A new update has come out of Reliance Jio which tells us that JioPhone users contrary to popular belief are using much more data than ever. The 25 million users of JioPhone in India are hooked to the content which they are getting access to on the feature phone. 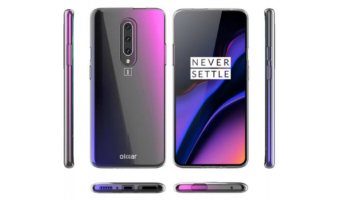 Notably, the phone’s attractive pricing and the bundled data and voice calling feature shot it to popularity among the fans of budget phones. 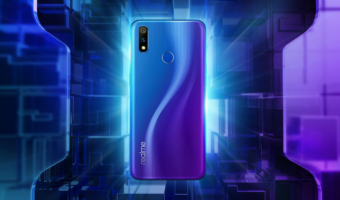 According to Reliance Jio’s head of strategy and planning at Reliance Jio Infocomm Ltd., Anshuman Thakur, an average JioPhone user is accessing over 7GB data per month on the feature phone device. As per a Bloomberg report, Thakur also said that average usage time for JioPhone had been summed up to be above 5 hours. Boasting of impressive stats, the official further added that this data compares to the average monthly data usage of 10GB which is the standard across all subscribers of Reliance Jio, contrary to this, the average data usage in the industry remains 2GB. JioPhone has made data and web-based services more available to the lower strata of buyers thus propelling another chunk of subscribers into the group of people that finds itself hooked to the internet. The Mukesh Ambani led telco will be launching WhatsApp and YouTube support for JioPhone on August 15, this is expected only to intensify the shift. Thakur further said that the Monsoon Hungama offer continues to add more JioPhone users to its subscriber base. Under this new offer, old phone users will be able to exchange their feature phone handset in exchange for a new JioPhone in just Rs 501. They will also need to buy six coupons of Rs 99 each that will allow them to use the data for six months. With 500 MB of daily data limit. He further said that Reliance Jio doesn’t only want the users to buy JioPhones and keep them idle. Instead, the telco is aiming for active users, which certainly seems to be happening. Jio has also announced its massive goal of hitting 100 million JioPhone users, and as of now, things look optimistic for the latest entrant in the telecom war as already 90% of the JioPhone users have migrated to the Rs 153 monthly plan offering 1.5GB of daily data instead of the entry level Rs 49 plan. 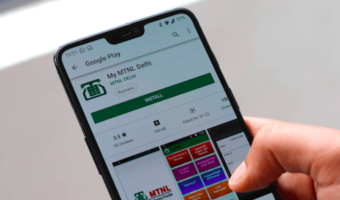 The company has also registered its third straight profit in three months ending June and although the ARPU (Average Revenue Per User) dwindled down to Rs 134.5, the figure remained above what industry experts had estimated. 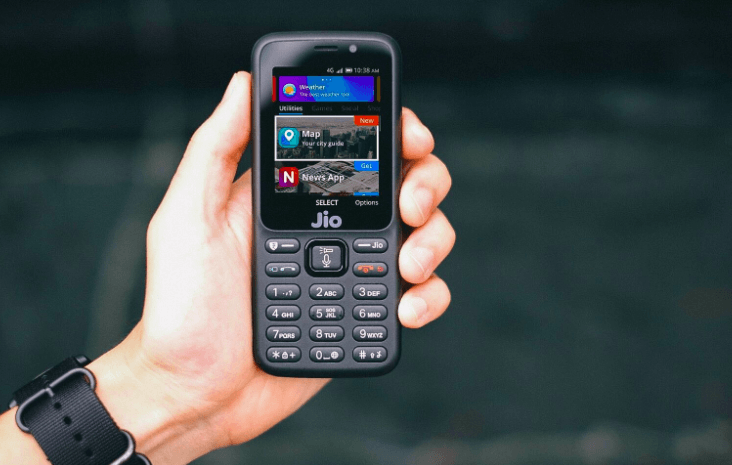 However, we are yet to see how Reliance Jio plans to amass 100 million JioPhone users in a market where the total feature phone user base is 500 million.